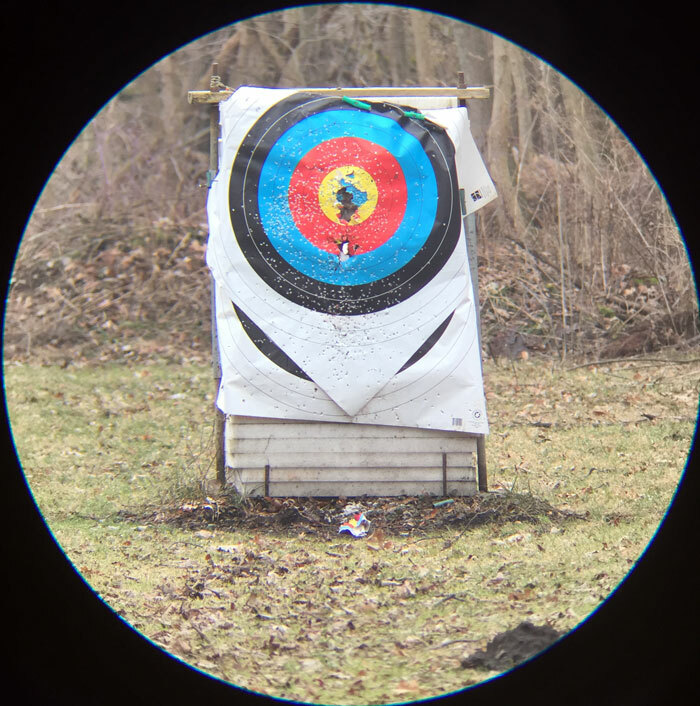 Have you ever been at the archery range and couldn’t tell if your arrow was in or out with your binoculars at long distances? 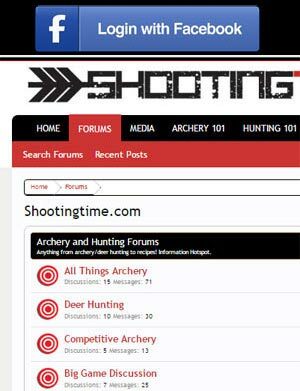 Ever been elk hunting and scanned a distant mountainside and wondered if you missed something? Leupold has an answer for that, the Leupold SX-2 Kenai 2 spotting scope. The Leupold SX-2 Kenai 2 spotting scope is a versatile spotting scope that delivers crisps and vivid images through it’s high quality BAK4 prism and premium HD lens. Let’s have a closer look. When we first got the Leupold SX-2 Kenai 2 spotting scope, the first thing we noticed was the quality of the build. The Leupold SX-2 Kenai 2 spotting scope is solid as a rock and smoother than butter while focusing or adjusting the customizable eye piece. As our first angled spotting scope, it took some getting used to, but the design made that transition easy. The Leupold SX-2 Kenai 2 spotting scope mounts easily to any tripod and thanks to its superior balance, adjusting and focusing didn’t jar the scope off target. 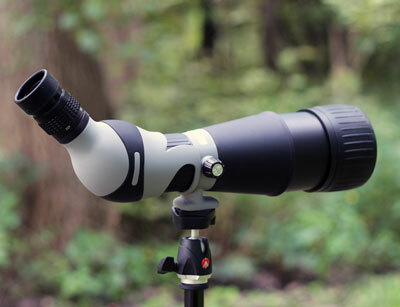 The Kenai 2 spotting scope delivered in every way that we expected and delivered excellent images at a variety of distances. While in the Rocky Mountains, we were able to spot elk that we wouldn’t have picked up with binoculars or a lesser spotting scope. Any time we came to a good vantage point, we setup the SX-2 Kenai 2 spotting scope on a lightweight tripod and were scanning the mountain sides and valleys within a minute. If you can’t find the elk, you won’t kill the elk. This scope guided us the entire trip. On the range, the Leupold SX-2 Kenai 2 made sight adjustments and scoring a breeze. Once locked on target, viewing is a breeze. 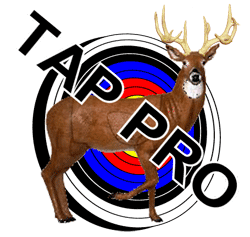 Have a look at how sharp and vivid the target appears at 100 yards. The only thing we think could be improved on is the neoprene cover that is included with the purchase of the scope. It fits extremely tight and while it offers excellent protection during travel, it’s not very practical while in the field. While the neoprene cover/skin is installed, you can not extend the retractable lens shade thus taking away one of the scope’s most useful features. Overall, since we stored the scope in our protective backpacks while in the mountains, this didn’t turn out to be a big deal. The Leupold SX-2 Kenai 2 spotting scope comes through the way you would expect with Leupold products. It’s easy to setup, ultra-smooth, is well balanced, and ,most importantly, delivers excellent vivid images at extreme distances. The quality of the lenses and the strength of the build make this a great choice for any big game hunter. As you can see in the image, the price has come down quite a bit. Great optic at a good price. 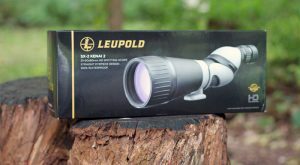 For more information on the Leupold SX-2 Kenai 2 spotting scope and other Leupold products, visit their website at https://www.leupold.com.